Now that summer is in full swing, our suggested ‘wine of the month’ for July 2017 is a delightfully fruity pink wine from Marlborough, New Zealand. Roving Sommelier is passionate about premium quality New Zealand regional wines. 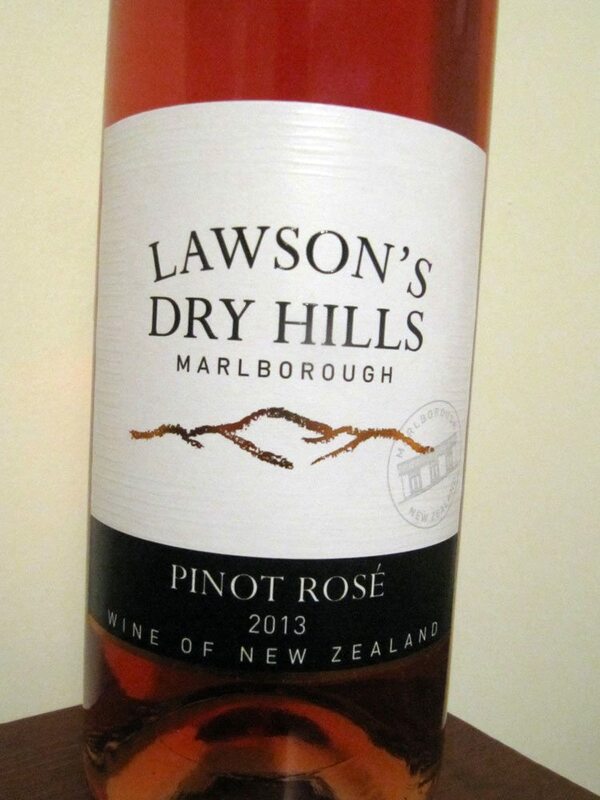 Lawson’s Dry Hills is a family owned Marlborough winery premium quality wines that exhibit excellent depth of flavour and varietal expression. Harvested from low yielding Pinot Noir vines, picked early to retain the abundant fruit characters and crisp acidity. Delicious strawberry and cream aromas lead to a dry, elegant palate that has lovely concentration and length. 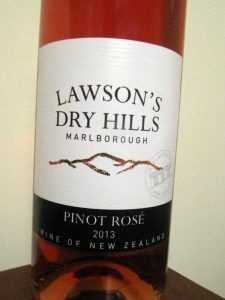 2013 Lawson’s Dry Hills, Pinot Noir Rose, Marlborough, New Zealand is priced at an affordable £8.95 per bottle and is perfect for summer drinking.